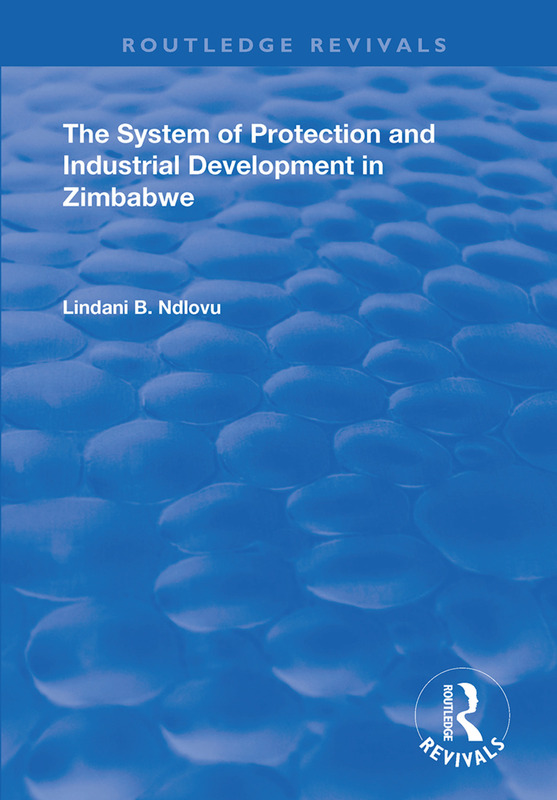 First published in 1994, this volume’s seeks to evaluate the impact of trade restrictions and other forms of government intervention on the development of manufacturing industries in Zimbabwe in the 1980s. The study focuses on the period after independence in Zimbabwe up to 1989. The emphasis of the study is on (a) the extent and levels of effective protection afforded the industries by the system and (b) the efficiency of all industries created by the system of protection. This research seeks to assess the extent of protection created by managed trade and other forms of government intervention, and the resultant efficiency of manufacturing sector industries, using single period effective rate of protection (ERP) and domestic resource cost (DRC) estimates. The aim is to show the structure of incentives and efficiency implications of intervention for sample firms and the whole manufacturing sector.